Silo Clock an art piece that tells time. The wonderful Silo Clock by Beyond Object design studio is a kinetic sculpture for your wall that that alters its shape through time. 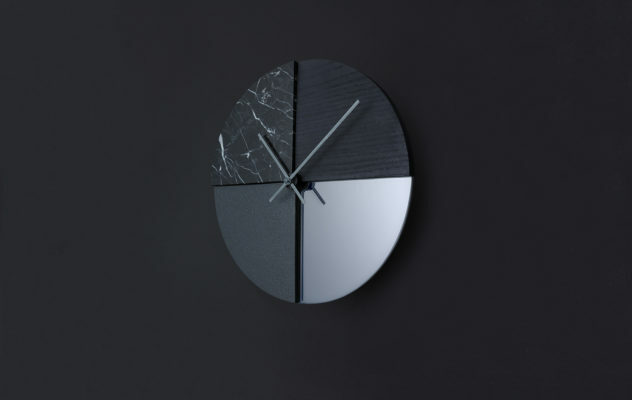 Shadow Clock by Poetic Lab. 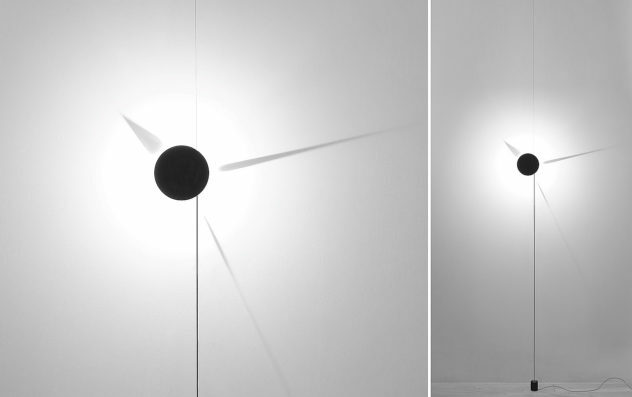 The Shadow Clock is a uniquely artistic wall clock by Poetic Lab that conceptualizes the delicate relation between time and light. 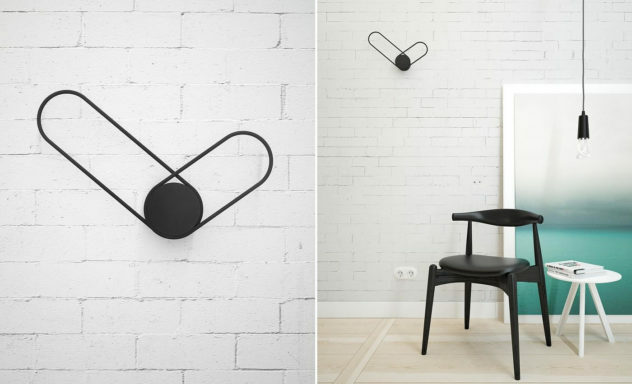 Klipp is a minimalist wall clock created by Ukraine-based designer Line Studio. A refined design, which adheres to the “less is more” philosophy. 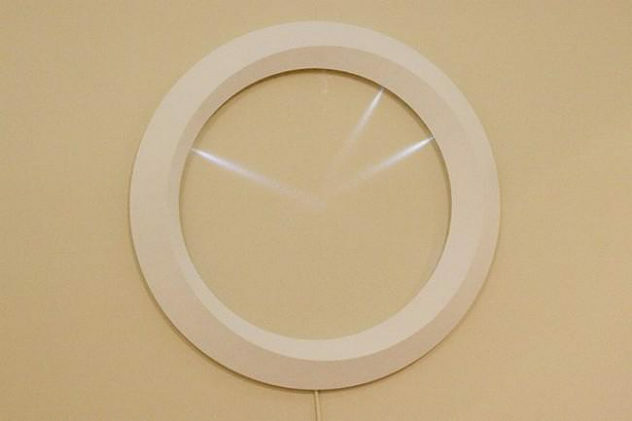 Clock is the ultimate minimalist LED clock, a unique design with intangible hands and no face. A creation by Japanese designer trio MILE. 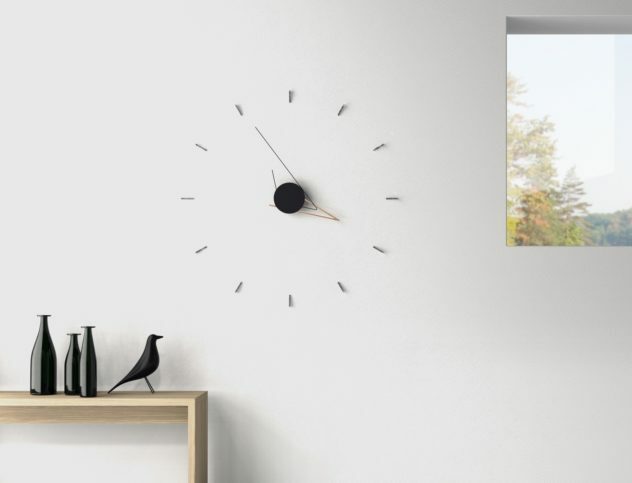 The sculptural Stelton Time Clock designed by the German design duo Jehs + Laub looks incredibly stylish with its unique graphical look. 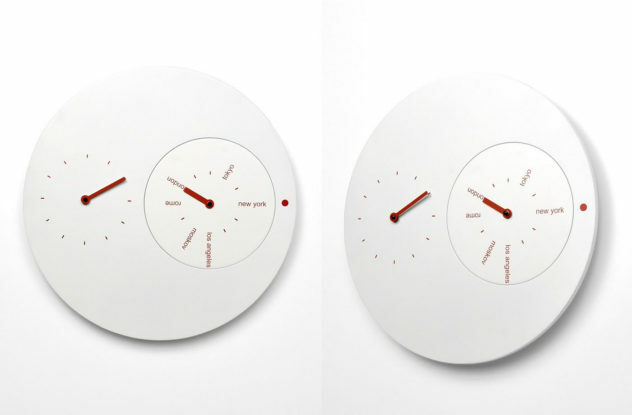 Book Clock by Sjoed van Heumen for Karlsson. 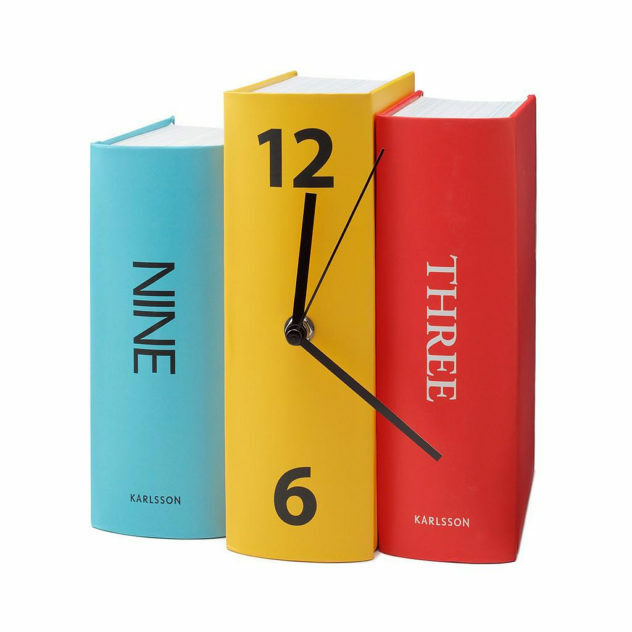 The Book clock is a classic design by Sjoed van Heumen for clock manufacturer Karlsson. A unique table clock made to look like stacked books.